Italian photography style at its best! Alex is an italian professional photographer, based in Tbilisi. Private tour organizer, wedding planner, public relations and available for any need regarding caucasian area. Involved in projects to develop the Italian culture in Georgia, expert in tourism and marketing resources, available for any new business or corporate need, voluntary for charity activities. All the passion, art and style of my meditterranean origin is at your service! My aim is to capture your soul and your character, not just one imagine but Your Imagine! I am Ready to make your emotions unforgettable, making the reportage of your wedding day unique and special. 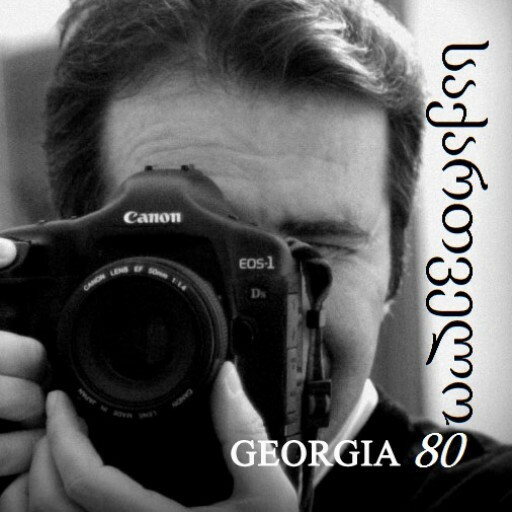 After Years of experience in the italian comunication field and photography reportage services, I am now in Tbilisi to party at your emotions! Do not miss the opportunity and get in touch with advance for your date!